It’s fluffy, it’s squishy, it’s light and it’s FUN! 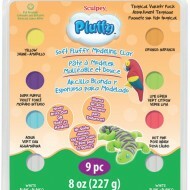 Sculpey Pluffy is a great introduction clay for little hands. 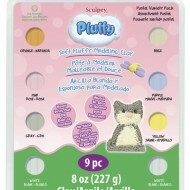 Soft and easy to use, Pluffy is a great after school activity for your little ones. Create little worms, or a cute little bear, let their imaginations run wild. Best part? 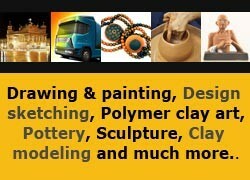 The clay won’t dry out until it is baked in your home oven. 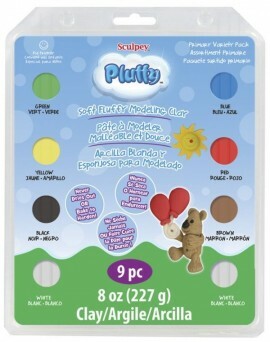 Store your unused Pluffy for a later date with ease. 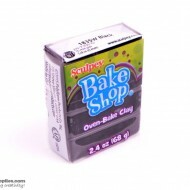 Bake at 275 °F (130 °C) for 15 minutes per 1/4 in (6 mm) thickness. DO NOT MICROWAVE. 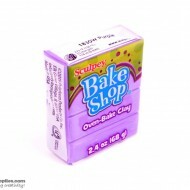 Baking should be completed by an adult. DO NOT EXCEED THE ABOVE TEMPERATURE OR RECOMMENDED BAKING TIME. 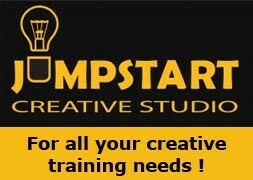 Special discounts for our subscribers and be the first to know!